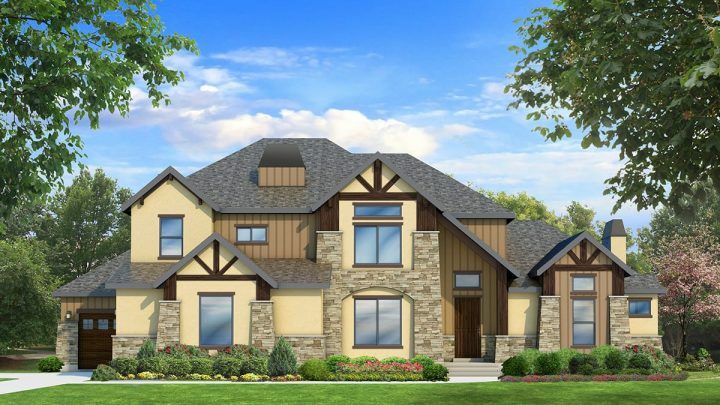 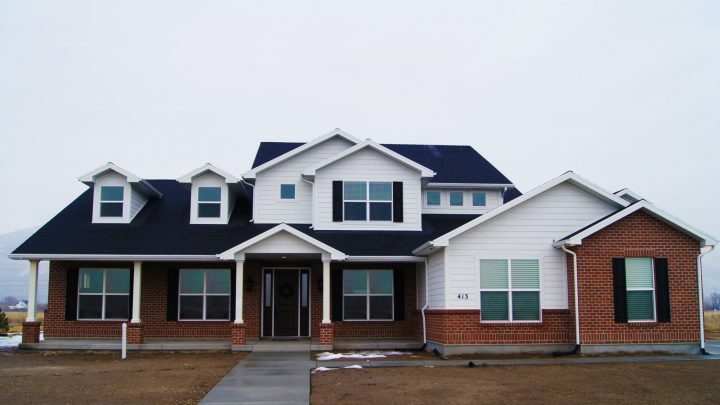 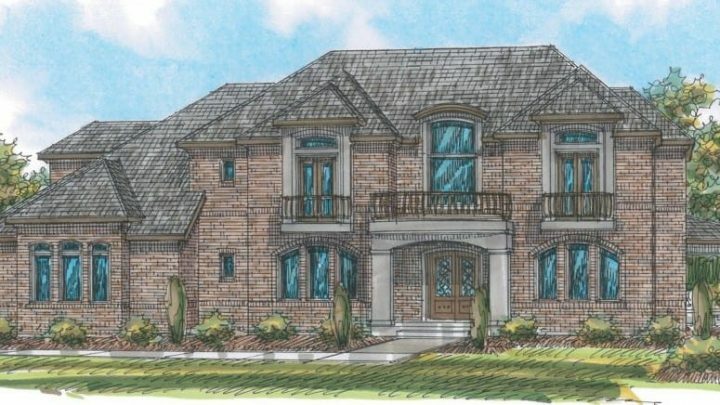 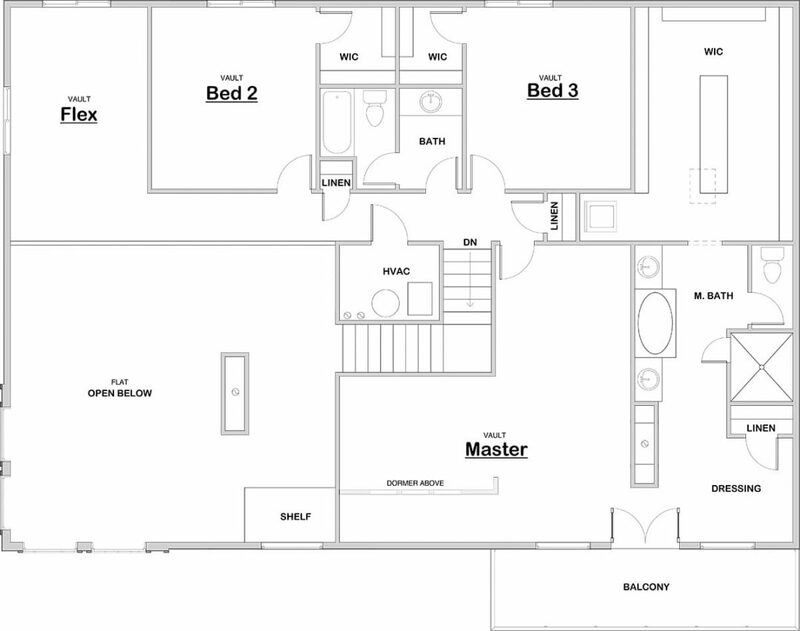 The Bonneville is a two story house plan. 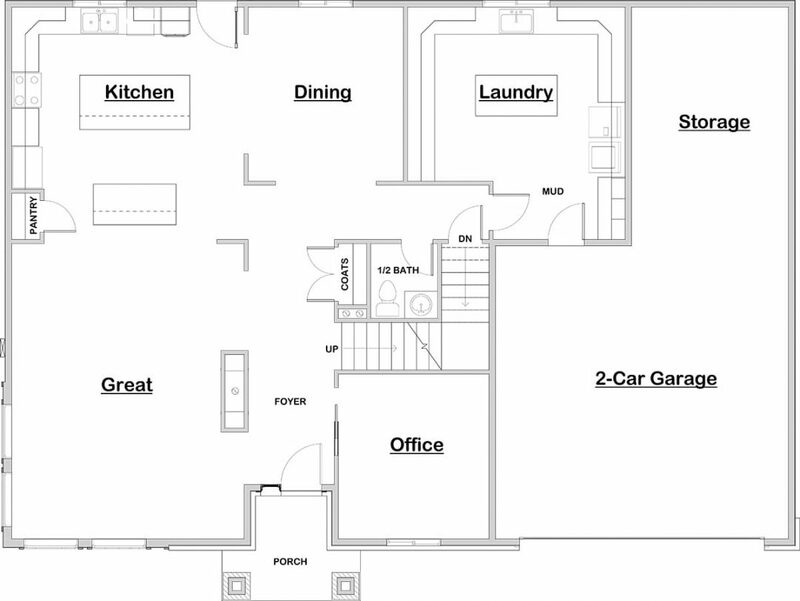 The main level features an open concept kitchen and great room area, an office, and a large laundry room and mudroom off of the garage. 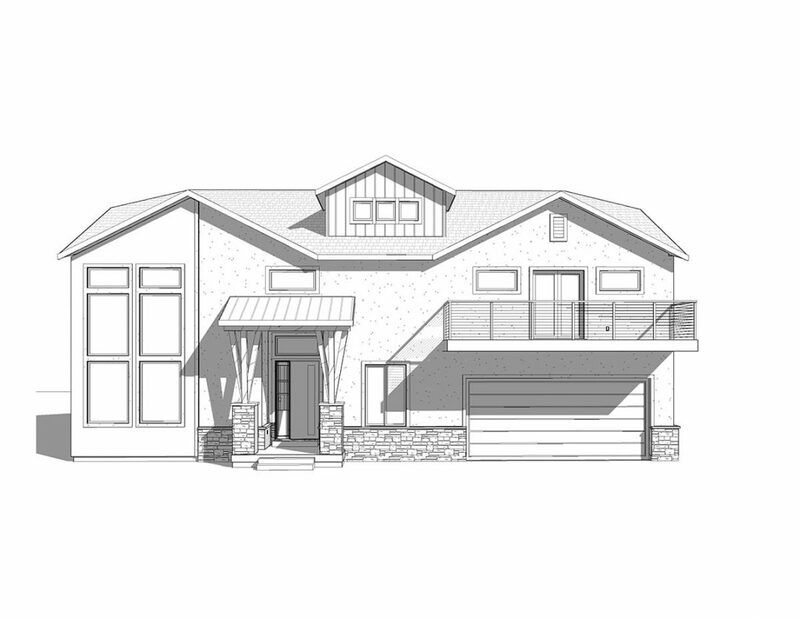 The upper level has 3 bedrooms including the master bedroom suite, flex bonus space and a loft open to the great room below. 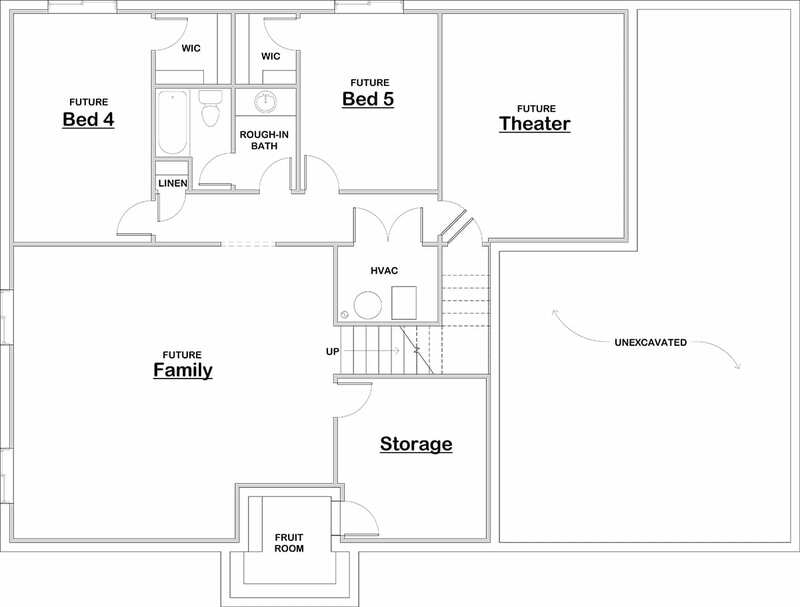 The lower level has space for additional bedrooms, a family room, storage and even a theater room. 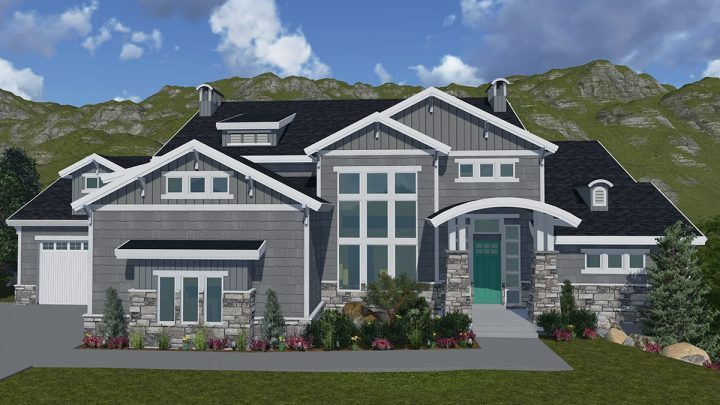 Bonneville is shown here in a modern, almost mountain rustic style but it can be purchased in other exterior elevation styles.